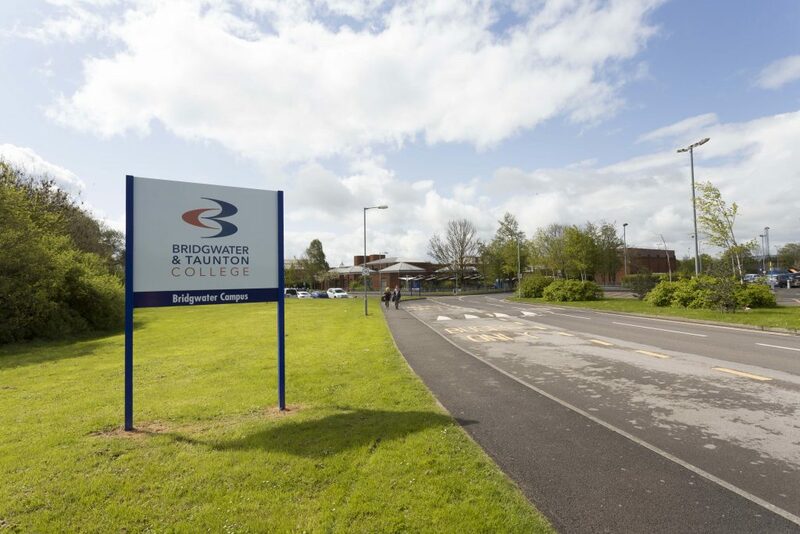 Bridgwater & Taunton College has been rated Good with Outstanding features by Ofsted. The Ofsted inspection, took place in March 2019 and recognised key strengths in leadership and management, personal development, behaviours and welfare, apprenticeships, adult learning and high needs provision confirming the college as a leading skills and learning provider in the area. Leaders’ determined, and ambitious actions are improving the lives of learners and members of the community. Employers, learners, other partners and staff are extremely positive about the successes already achieved. Improvements continue apace. The programme of personal development – the “BTC Advantage” – provides exceptionally enriching experiences for many learners and underpins the outstanding personal development, behaviour and welfare at the college. Apprentices develop an extensive range of skills and knowledge and many extend and deepen specialist skills beyond the requirements of their qualifications. This is the first Ofsted rating for Bridgwater & Taunton College since Bridgwater College and Somerset College merged in 2016.